This tie is suitable for formal and casual wear. High quality satin finished polyester silk provides soft and smooth feeling to you. 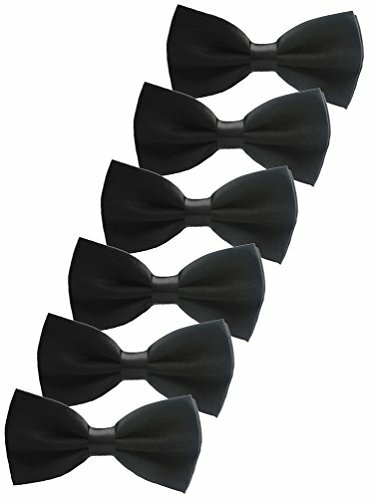 Size: Bowtie: length is 4.7", width is 2.3". Band: length is 18.8"
If you have any questions about this product by UDRES, contact us by completing and submitting the form below. If you are looking for a specif part number, please include it with your message.